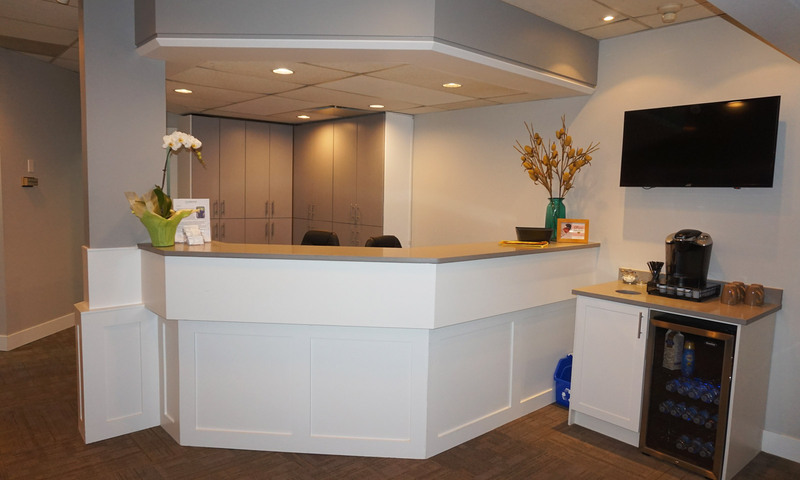 At Dedicated Dental Care we are a family oriented dental practice committed to providing a high quality of dental care in a comfortable, caring, and professional environment. We have a patient focused approach and use preventative and restorative dentistry to optimize and promote your overall oral health. By combining the latest evidence-based knowledge with a dedication to technical mastery, the result is complete and lasting dentistry for our patients. 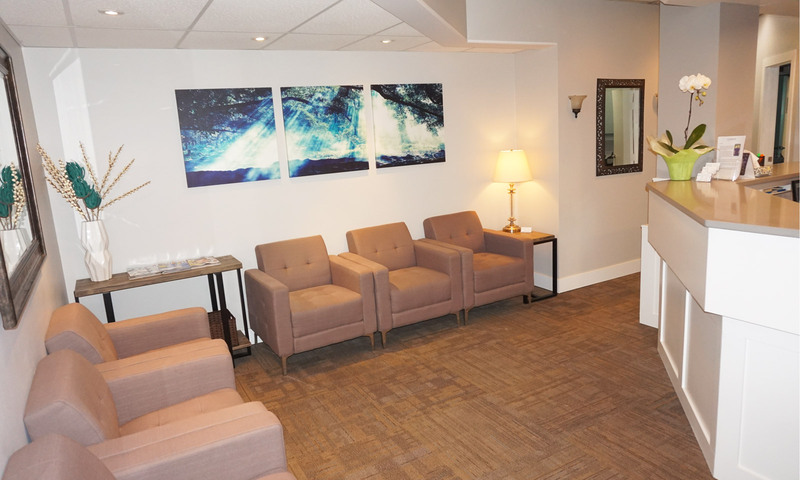 Our focus is on providing a comprehensive treatment plan that integrates functionality and aesthetics. Teeth and gums should be able to perform their primary functions first and foremost. Someone could have a beautiful bright smile, but if they can’t chew properly (and thus enjoy the food they love to eat), are in constant pain, and can’t talk properly, then the dental work they have received has been unsuccessful. 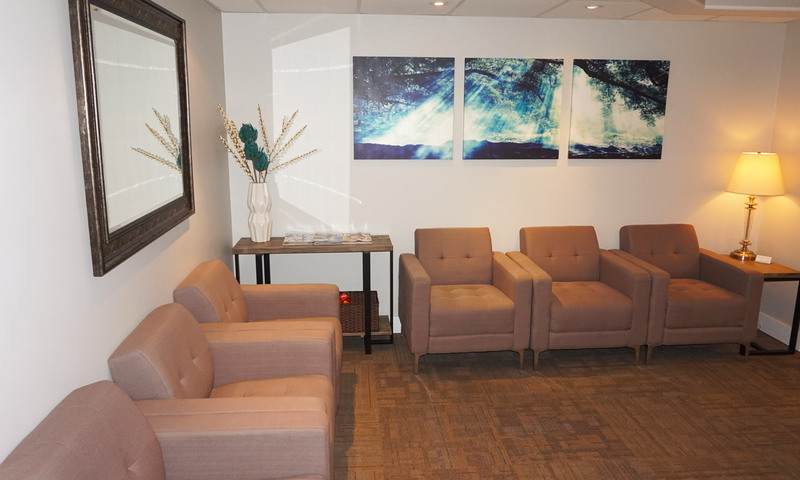 During your first visit, we will gather all the information and properly assess your dental health and needs. We believe in open communication regarding each of the options, taking into consideration your individual needs and priorities, so that you are able to make a well informed final decision. We have introduced state of the art technology in order to diagnose and treat oral conditions to the highest standard. 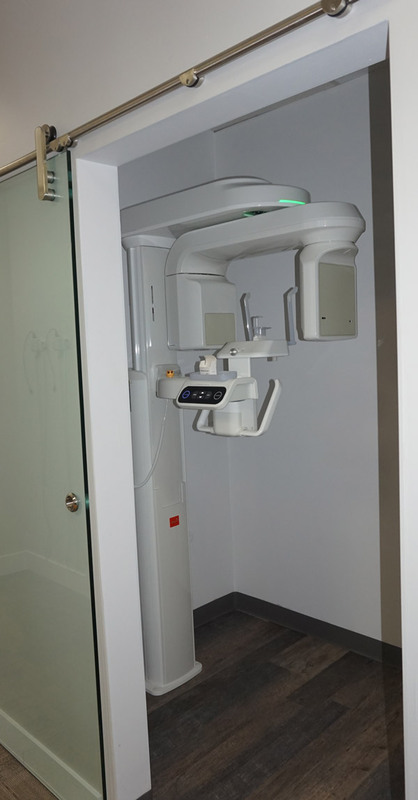 Through utilization of digital X-rays that require less radiation and are more efficient, 3D imaging for better treatment planning of implants and root canals, a surgical microscope to obtain a more successful result in root canals, and a high resolution intraoral camera to show you exactly what we see. We are confident that our services and friendly team will exceed your expectations and make you feel at ease. Many of our patients even fall asleep in the chair! Dr. Mike and Dr. Kanda both work in conjunction with the Abbotsford Food Bank’s dental clinic to provide free dental services to those in our community who need it the most, but simply can’t afford this work.  If you would like to find out more information on this program, how to donate, how you can help out, or to find out how to apply to receive help from the clinic, please click here. We are committed to supporting local high school students further their education at a post secondary level. We offer an annual scholarship through the Abbotsford Community Foundation, which is presented at the end of the school year before graduation. Through this program we help students achieve their academic goals and pursue their careers. We continue to support current education of UBC dental students by teaching part time at the University and volunteer clinics. We are committed to supporting future dentists by providing guidance and mentorship.